1981 specification reassurance marker. Manufactured in 1981. 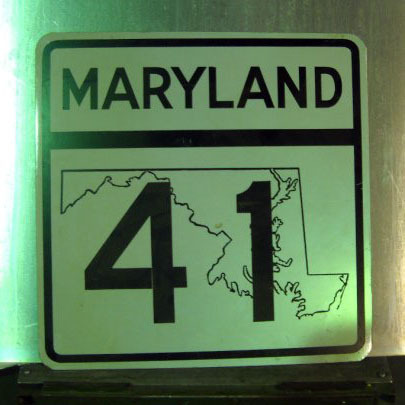 Prototype shield seen at Maryland sign shop.